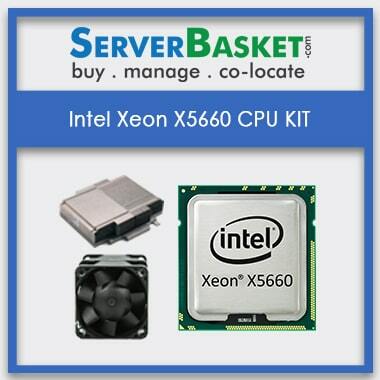 The Intel Xeon X5660 Processor is a grade ‘A’ quality processor which show up an exceptional performance and is available at the lowest price from Server Basket with an additional benefit of 90 days warranty. 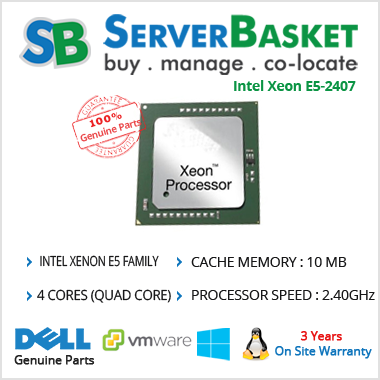 This Intel Xeon 5600 Series processor is produced with lithographic mechanization sized at 32 nm which is quite effectively built and it has 6 cores and 12 threads clocked at 2.8 GHz that provide quick processing speeds and enables many processes to perform simultaneously with a thermal design power of 95 watts, which is a minimum amount of power to run. Intel Xeon X5660 processor supports multiple advanced technologies. Some of the technologies comprises of Intel Turbo Boost Technology that powerfully enhances the processor's frequency as required and gives a burst of speed when it is needed, Intel Hyper-Threading Technology that delivers two processing threads for each physical core and highly threaded applications get maximum work done parallel so that the tasks get completed sooner, Intel Virtualization Technology (VT-x) enables one hardware platform to work as various virtual platforms and many such technologies that contribute to deliver peak performance. 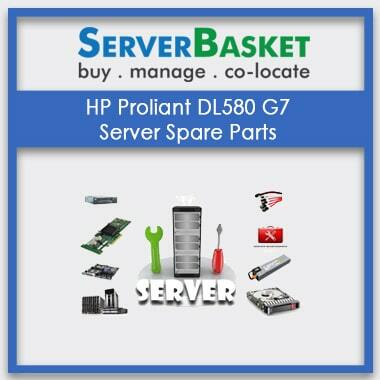 Get 90 days bonus warranty services from Server Basket on purchasing X5660 processor. 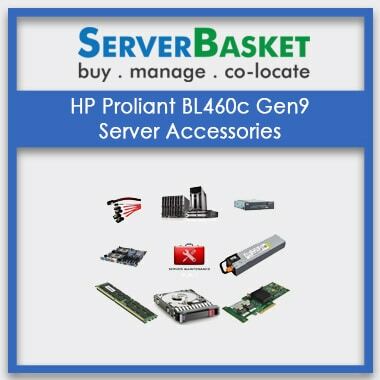 You can make the best use of the warranty card in case of failure/repair, and by informing us about the issue that has been occurred, we will initiate an immediate replacement. Do not forget to mention to us about the warranty card before complaining about the issue. 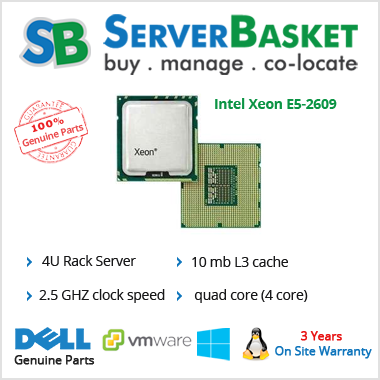 Are you looking for the best place to buy Intel Xeon X5600 processor at the lowest possible price in the market? Then, you are in the right place. 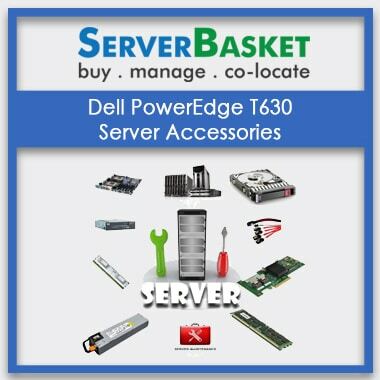 No other site in India offers such a powerful processor of authentic quality at a lower price than us. 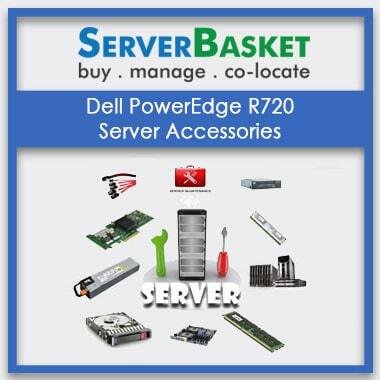 Whether you buy single or multiple processors, Server basket offers a great discount.